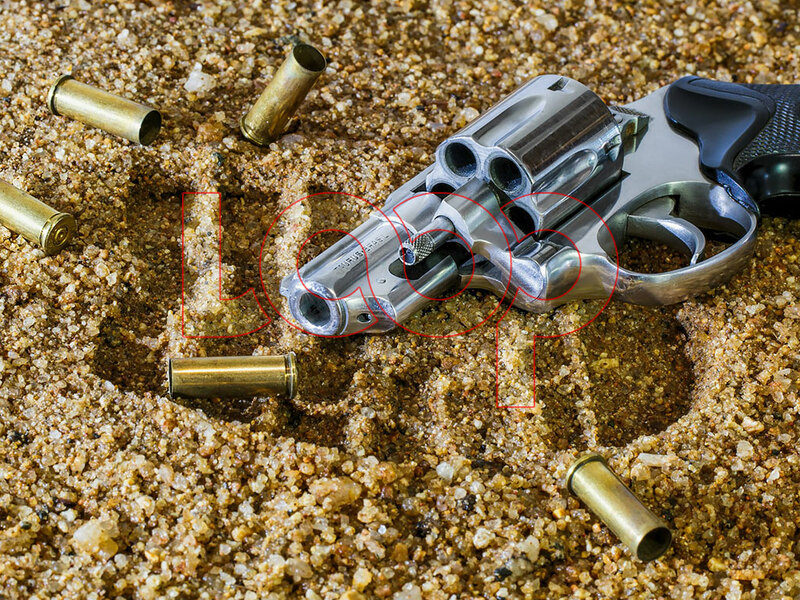 The man and woman who were allegedly apprehended with three guns, including two high-powered rifles, in Trelawny on Monday, are suspected to be players in the deadly lotto scam trade, the police are reporting. 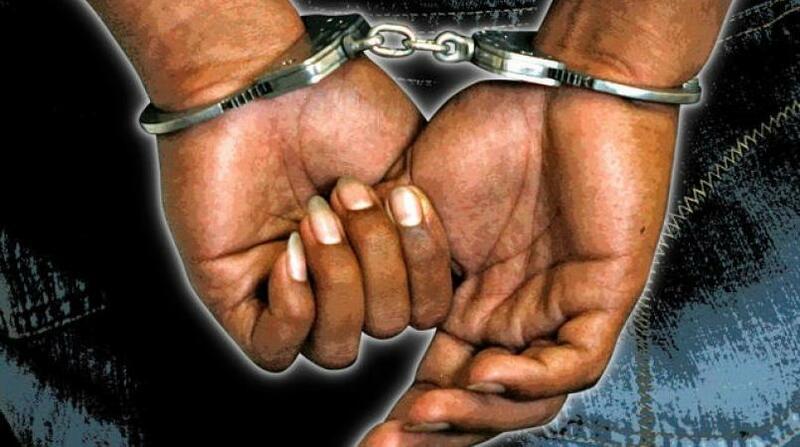 Reports are that a police team was conducting an operation along the Salt Marsh main road in the parish when they stopped a Black Toyota Fielder motor vehicle with a male and a female aboard. 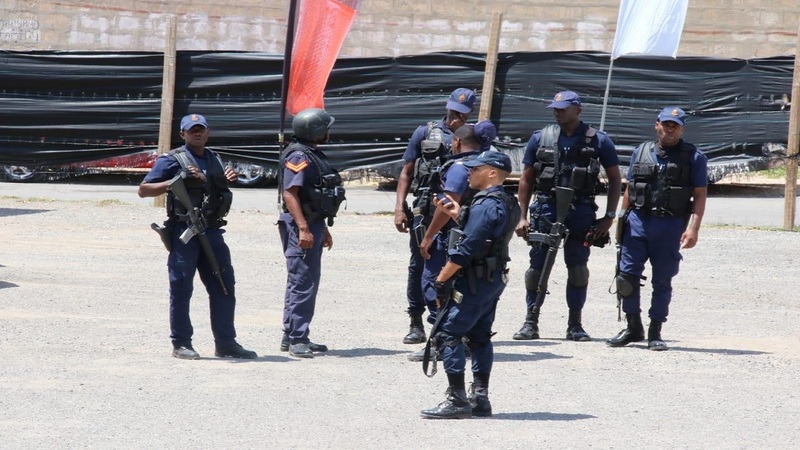 A search was conducted and a .40 Berretta pistol with seven rounds of ammunition was reportedly found in the handbag of the female, police sources are reporting. A search warrant was obtained under the Firearms Act, and the police team headed for the home of the man who was reportedly the driver of the vehicle. 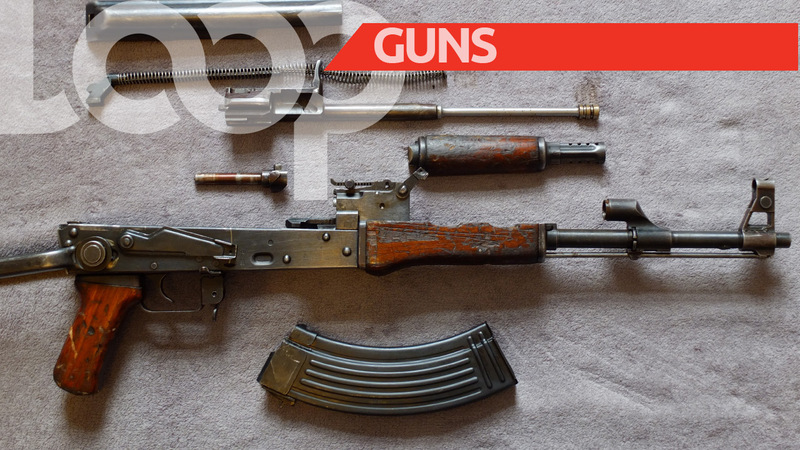 During a search at the premises, an AK-47 assault rifle with nineteen 7.62 cartridges was reportedly found under a bed. An M16 assault rifle with sixteen 5.56 cartridges was reportedly found in the ceiling of the house. An Ironman safe in the house was also searched and sixteen .40 cartridges were found, along with one additional 5.56 cartridge in a parcel of powdery substance resembling cornmeal. Additionally, 36 lead sheets were reportedly found, along with a laptop, a tablet and seven exercise books with identity information from persons living overseas, which are believed to have all been used in lottery scamming. During the overall process, three cellular phones were seized. The man and woman were taken into police custody, with their identities being withheld, pending further investigations by the police.